I was walking through the store the other day and noticed that there were some new product displays from Maybelline. 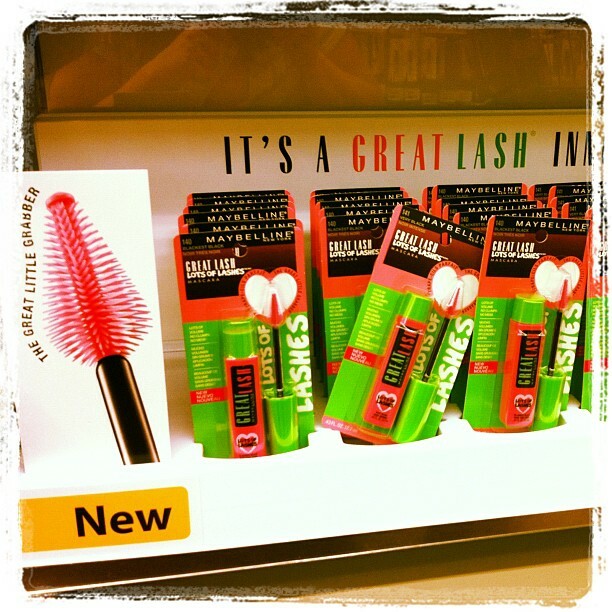 I am a HUGE fan of Maybelline mascaras, however I hated great lash. I am going to repeat that. I HATED Great Lash. The formula burns my eyes and they water and water until I completely remove the stuff. Oddly enough BOTH of my sisters have the same reaction to it. I don’t know too many people that complain about that specific problem, most people just complain about the brush. Anyway… For those of you that like the formula but hate the brush! THEY FIXED IT! :) Now it looks very full and actually very useful. 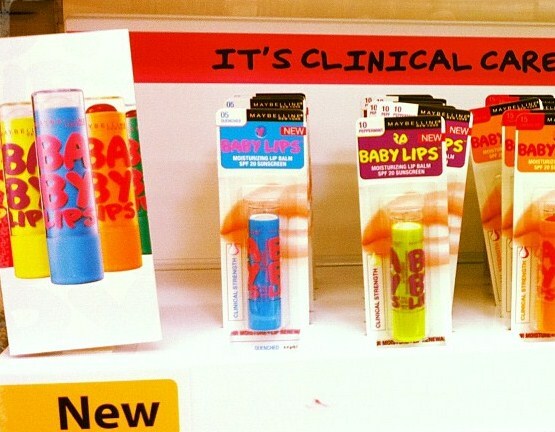 Maybelline also came out with a new lip product. It seems as though they are tinted balms. Like I said before in my Maybelline Popstick post, every brand is coming out with a high shine lip balm type of product right now. It is a new craze and everyone is taking part in it. I didn’t pick anything up because I am seriously overloaded with mascara and lip products but I hope that this can be helpful for you if you are on the lookout for something new and exciting!